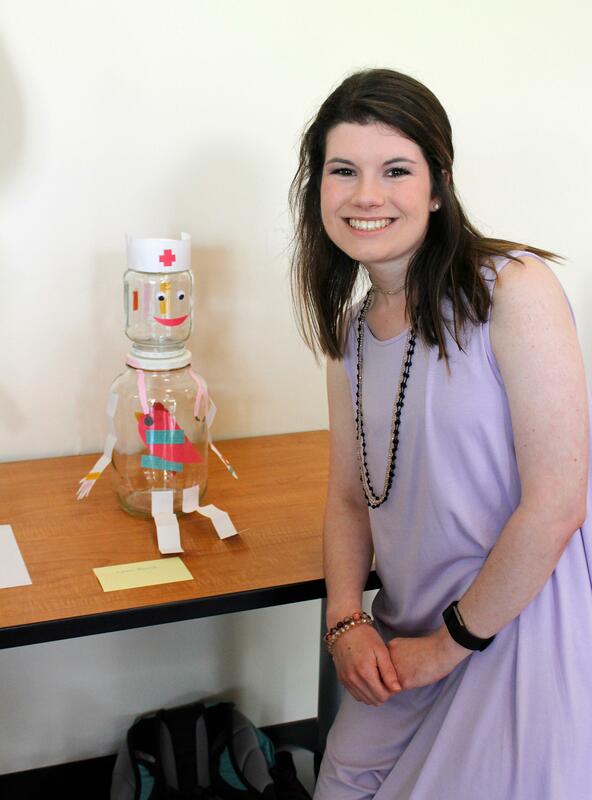 It has been said that nursing is a form of art. 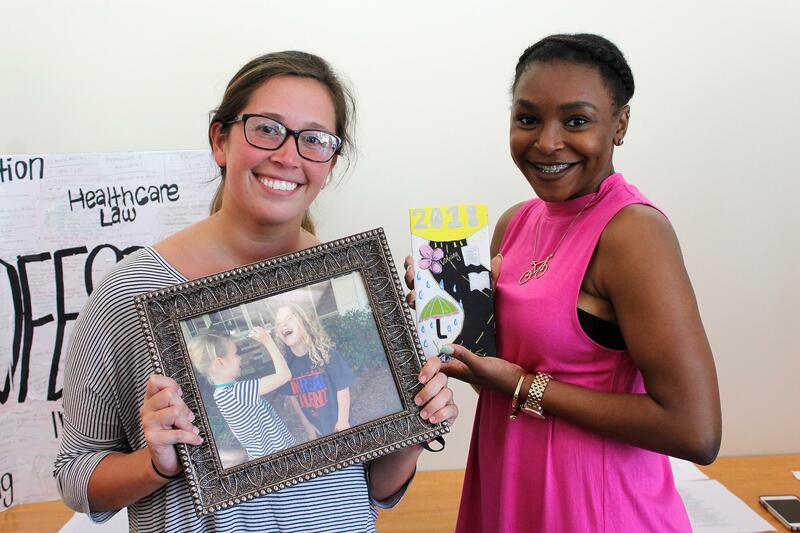 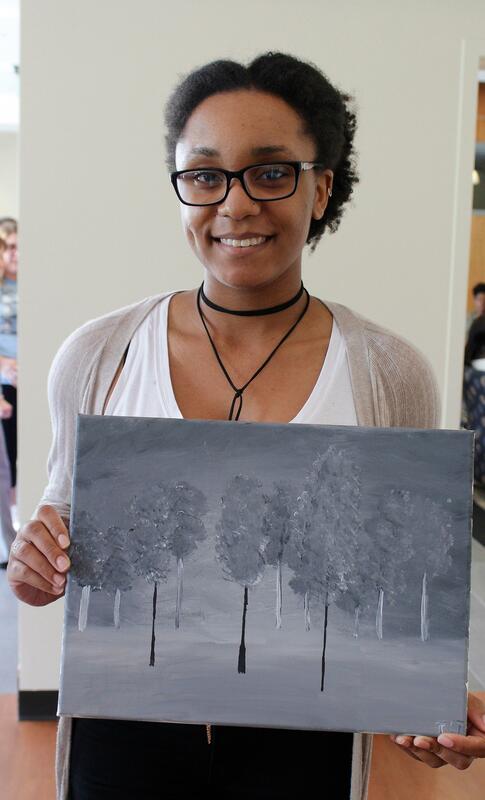 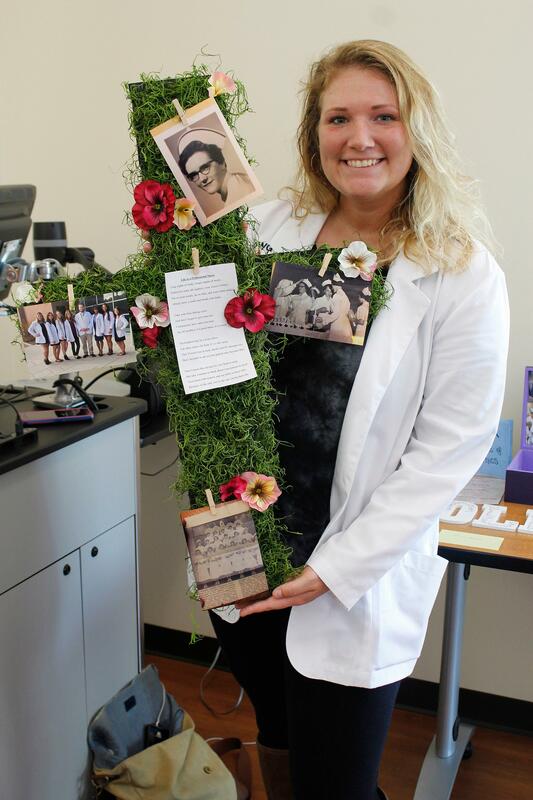 Nursing students in the May 2018 cohort recently put their nursing skills on display in the form of an aesthetic art exhibit at the University of West Georgia’s Tanner Health System School of Nursing. 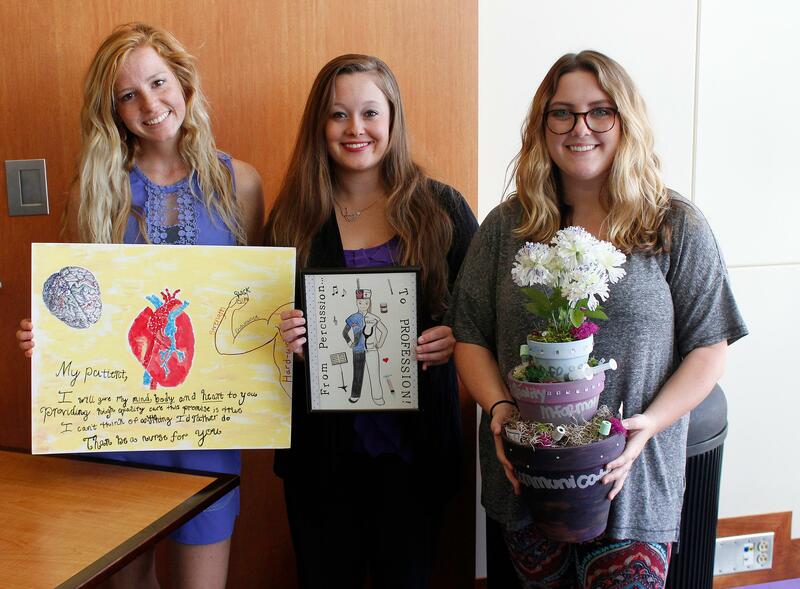 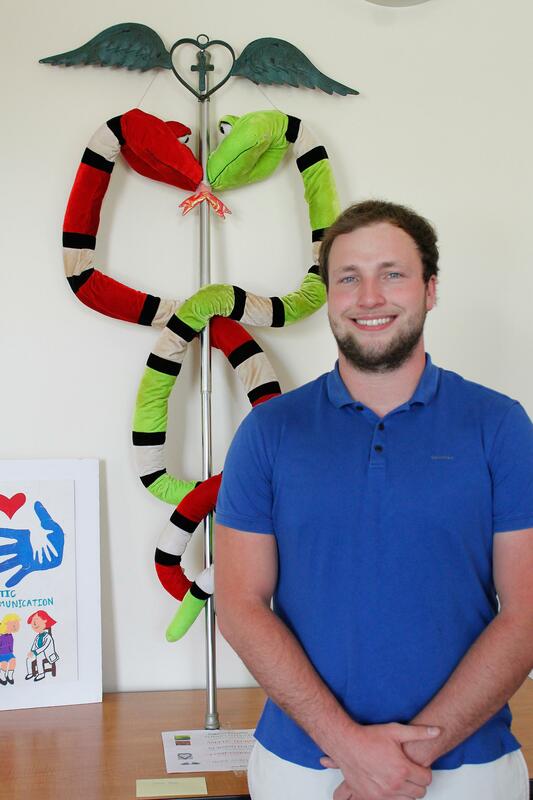 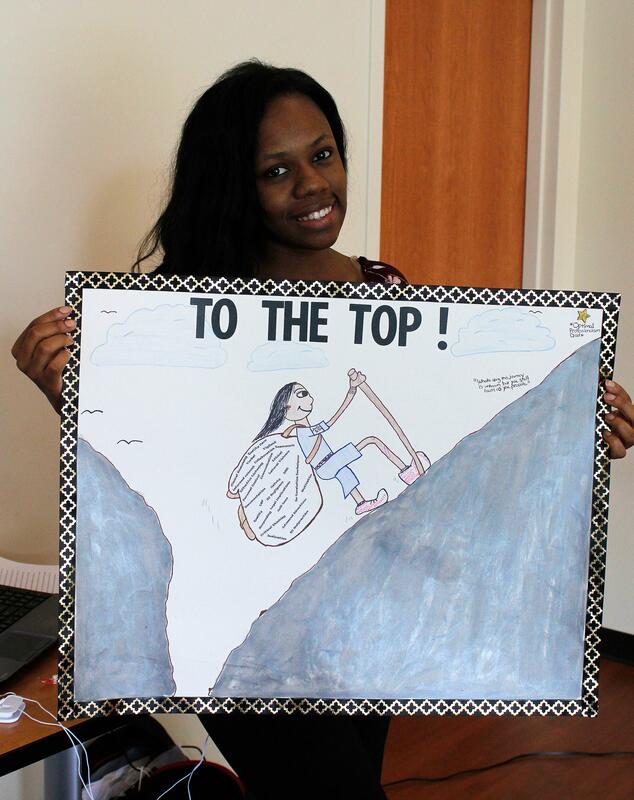 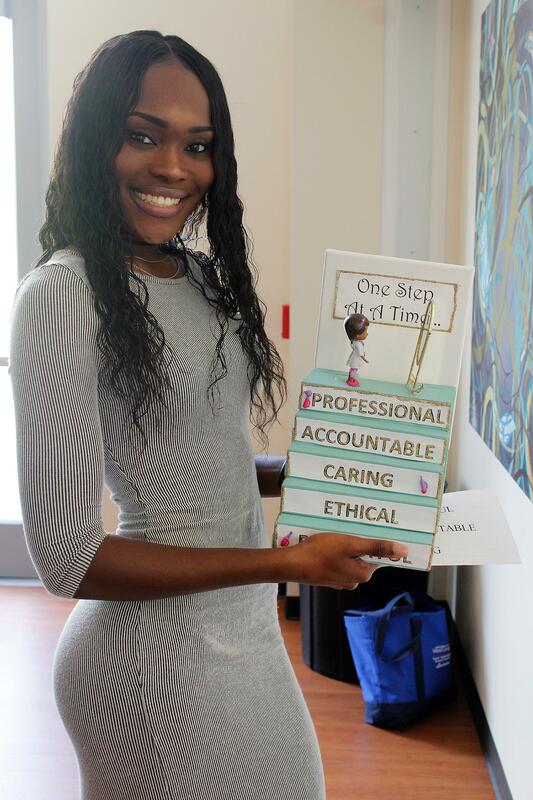 Their assignment was to create something—a painting, a poem, a story, or literally anything they desired—to depict how they view themselves as professional nurses.